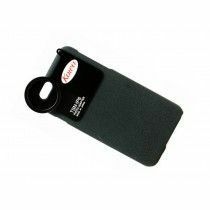 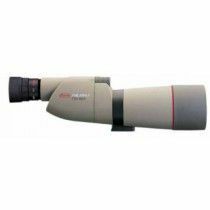 Kowa company was founded in 1894 as cotton cloth wholesaler in Japan, that branched out into the industry and chemical field in 1945, in 1946 in optics and year later in pharmaceutical field. With more than 120 years of experience, the Kowa Company Ltd. provides various services and products in textiles, machinery, construction materials, medicines, medical equipment, energy saving products and optics. 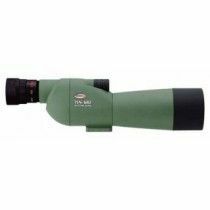 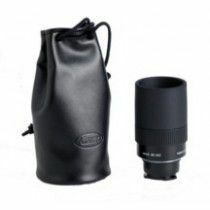 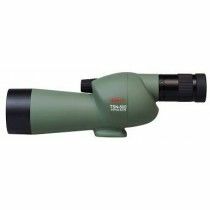 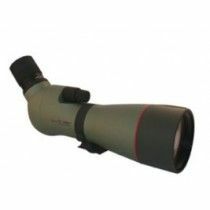 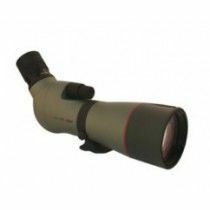 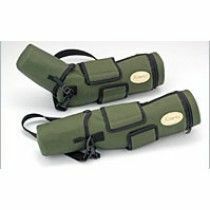 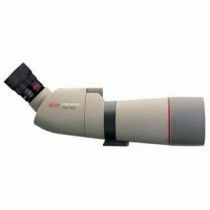 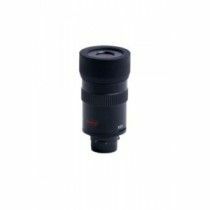 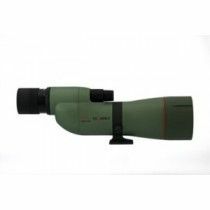 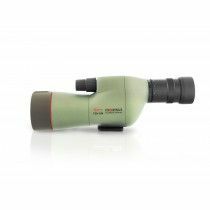 Kowa Optical Products Co., Ltd. subsidiary offers binoculars, spotting scopes, sightseeing binoculars and provide the biggest assortment for digiscoping. 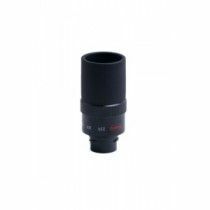 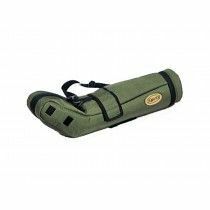 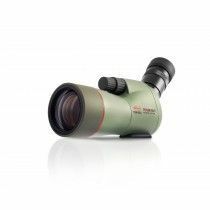 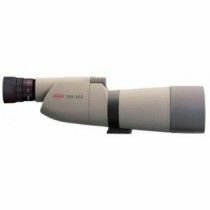 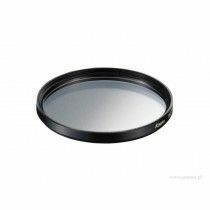 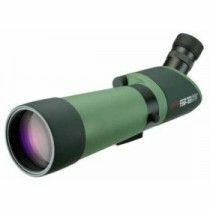 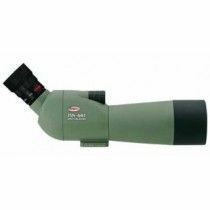 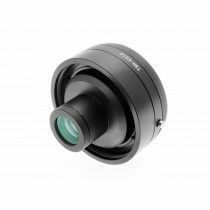 Kowa integrated high-quality optics and incredible technology, well known since 1980 when company became a brand well known in the west. 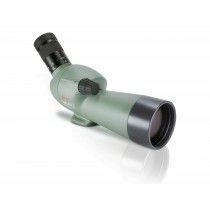 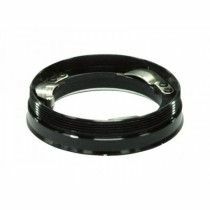 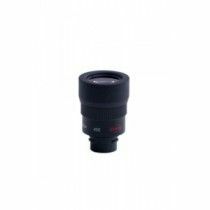 They pride themselves in creating the custom Prominar fluorite crystal lenses for the highest levels of optical performance for hunters, stargazers and are the most used by bird watchers.